Thyroid Problems – what to do? Butterflies in your tummy – that’s a feeling we all know. And the feelings that go with it. But there is another butterfly in our bodies which influences not only feelings, but other body functions too: the thyroid. It is like a shield in front of the trachea and located just below the larynx. Using iodine and other components, this walnut-sized organ produces hormones which greatly influence the whole organism and personality. The thyroid determines whether we are slow and cautious or fast and active. 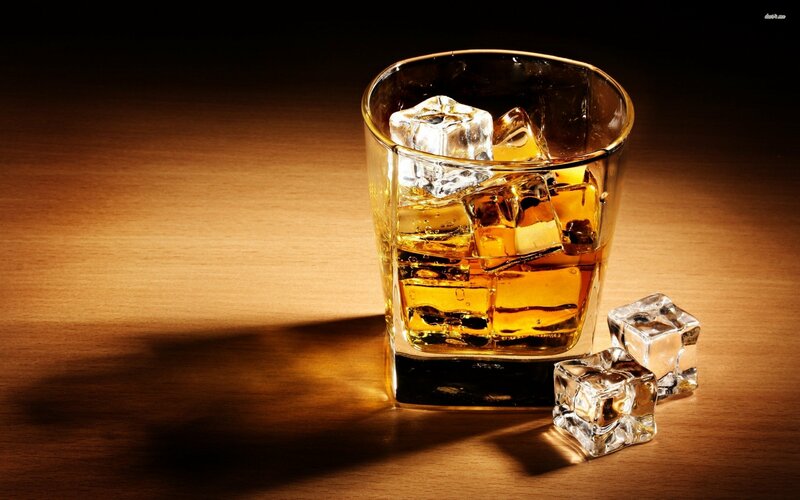 It regulates the body’s energy. But apart from the energy consumption, it also controls oxygenation capacity, mineral and water balance, circulation and the gastro-intestinal function. It controls the appetite and body temperature depending on the situation, and nerves and muscles are either activated or relaxed. 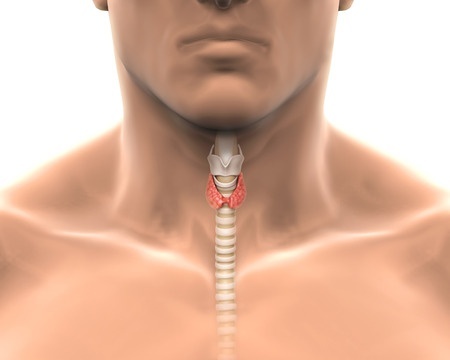 The thyroid gets its instructions from its “boss”, the pituitary gland. And it in turn has a “boss” too: the hypothalamus. All of this happens by means of highly complicated hormonal events. Of particular importance are the thyroid hormones T3 and T4. When everything is going well, we don’t notice this little butterfly gland. Only once it is enlarged or forms nodules, a feeling of pressure on the trachea or the oesophagus can appear. 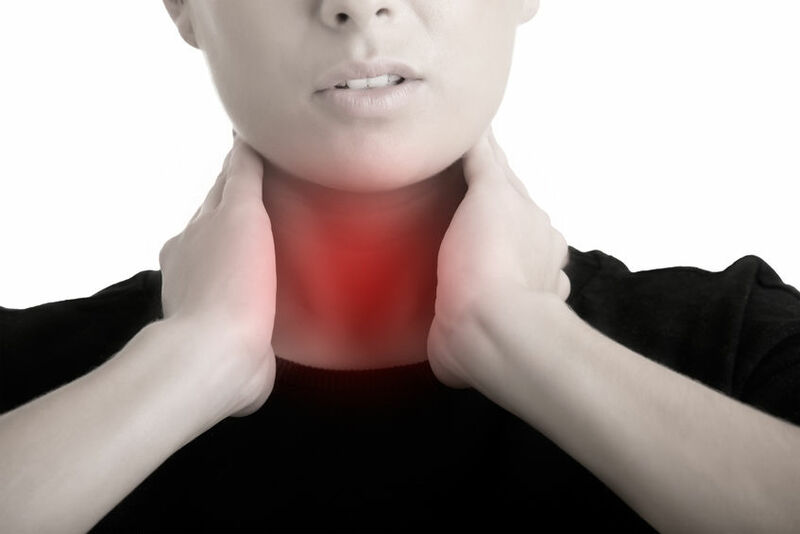 There is tightness in the throat and even breathing or swallowing can be difficult. We call it the globus sensation (globus = Italian for globe, or ball). For men, this often means the upper collar button must stay open and the tie must be loose. Women prefer not to wear anything high-necked, not even turtle neck sweaters. Even a shawl around the neck can be too much. When the thyroid becomes substantially enlarged, the change is noticeable outwardly as well: The neck at its base appears like swollen. We call is a “goiter” or “struma”. 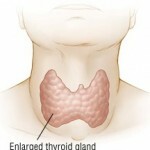 The cause is quite often a lack of iodine: The thyroid cannot produce any hormones without iodine. In order to compensate for the deficiency, it forms more tissue. And often this does work, the supply of hormones is ensured and the “goiter” more or less only a blemish. In mild cases, iodine tablets can help. 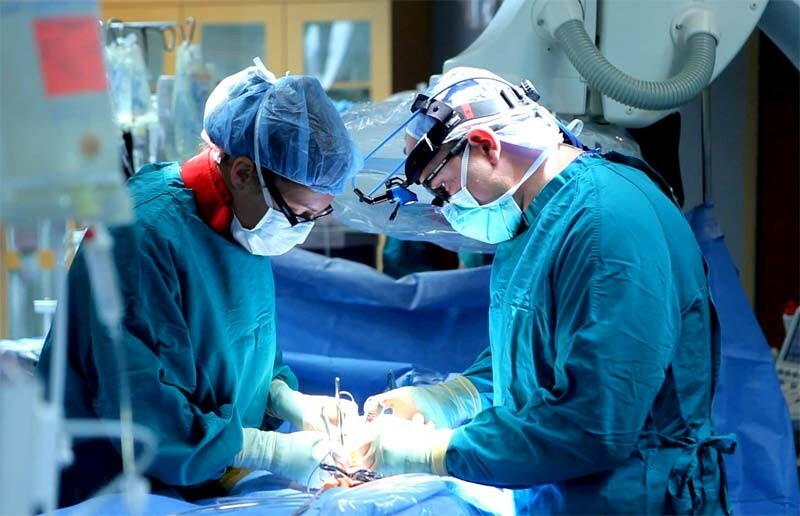 If the supply of iodine is not sufficient, then surgery is usually recommended. A moderate deficiency of urine iodine levels was found in 7 % of Canadians. 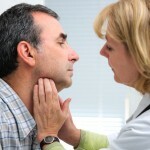 But not every thyroid issue can be linked to a visible goiter. Sudden weight loss, heart problems, slightly increased blood pressure and a constant feeling of unrest can indicate overactivity. Approx. 15% of Canadians showed and excessive intake of iodine. Lack of iodine can make itself felt as a palpable nodule in the thyroid. We differentiate here between “hot” and “cold” nodules. Another thyroid condition is its underactivity. The affected person will feel rather lacking in motivation or quickly exhausted upon exertion. Digestion slows down, weight increases and you feel gloomy. The causes are numerous and described further below. A “hot thyroid nodule” is a cluster of tissue in which increased amounts of thyroid hormones are formed. It is usually a question of an autonomic adenoma, a benign growth. It is a maladjustment to lack of iodine. 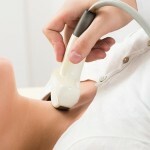 A “cold thyroid nodule” on the other hand, is a dormant area of tissues in the thyroid. Here, hormones are not formed any more. Such “exhausted” areas arise as a result of a long lasting iodine deficiency. They can exhibit changes in the form of nodules, cysts, calcifications and malignancies. Cancerous nodules in the thyroid are rather rare. Only three to five percent of all nodules are cancerous. Palpation findings give the first indications. Some nodules may be felt. In an ultrasound exam they are even more obvious. This will in most cases also show whether or not they are active, that is, producing hormones, or not. They echo differently. In some cases, a special X-ray image with a contrast medium (scintigraphy) will give more detailed information about whether a “hot” or a “cold” nodule is present and how big it is. Hot nodules, by the way, are so called because the contrast medium (radioactive iodine or technetium) amasses inside and they show up red on the color picture. A hot colour which indicates activity. Cold nodules do not absorb contrast medium and show up blue in the picture, they are inactive. But this doesn’t mean that they are generally harmless. Because a cold nodule could turn into thyroid cancer. A fine needle puncture or biopsy will shed more light on the type of tissue. If the tissue is malignant, surgery involving the removal of the whole thyroid and the surrounding lymph nodules is recommended. A single hot nodule could be peeled out of the surrounding tissue. But surgery is not always necessary. Radioiodine therapy can also be helpful. This entails swallowing a capsule with radioactive iodine which accumulates in and destroys the unhealthy thyroid tissue. This usually involves a hospital stay for several days to observe the changes. This method of treatment is used primarily in cases of autonomic adenoma. But also for postoperative care in thyroid cancer for “radiotherapy from the inside” in cases where not all of the tissue could be removed. 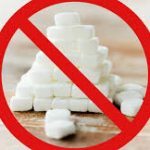 After a removal of the thyroid it is necessary to take thyroid hormones for the rest of your life, but these are generally tolerated well when taken in the correct dosage. When the body is well supplied with the trace mineral iodine, the thyroid hormones can be formed in sufficient quantities. But the food we commonly eat here does not contain enough of it. 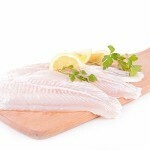 Iodine is found primarily in fish, other seafood and seaweed. 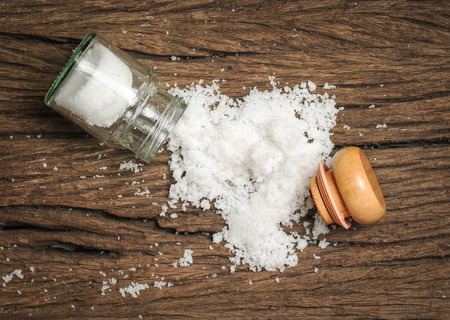 Adding iodized salt to the diet can be helpful, but may still not suffice. Adults need approx. 200 micrograms daily. During pregnancy and while nursing the requirement is even higher (230 to 260 micrograms). Based on results from the Canadian Health Measures Survey (CHMS), iodine levels indicating a mild deficiency were found in 22 % of Canadians aged 3 to 79, while a moderate deficiency was found in 7 %. For children, only 2 % of 3 to 5 year olds and 3 % of 6 to 11 year olds had urine iodine levels indicating a moderate iodine deficiency, whereas this number was higher in adults (8 % for 20 to 79 year olds). Recent North American surveys have shown an increasing prevalence of low iodine levels. This increase in low iodine levels could be attributed to a change in food production and consumption, such as a reduction of salt in the diet, the increasing popularity of non-iodized salt like sea salt, the reduction of iodine supplementation in commercial dairy products and the replacement of iodine with bromine salts as dough conditioner in breads. The percentage of children and youth having an excessive iodine level (39 % of 3 to 5 year olds, 29 % of 6 to 11 year olds and 21 % of 12 to 19 year olds) was significantly higher than in adults, based on the upper threshold set by the WHO. These high levels could be attributed to dairy and grain products naturally rich in iodine that are consumed in higher portions by children than adults. Therefore, taking iodine in general as a food supplement in the form of tablets is not recommended. Because some thyroid problem can worsen with uncontrolled supplies of iodine. For example, Hashimoto Thyreoditis and Graves’ Disease. Also, higher amounts of iodine should be avoided in the presence of “hot nodules”. When the thyroid produces an excess of hormones because, for example, “hot nodules” are continually supplying more and more of them, you end up feeling totally hyped-up. All bodily functions are stimulated: The skin warms up, you are sweating and intolerant to heat, your pulse is quick and turbulent, your heart beat is noticeably loud. You are nervous and shaky. In most cases, you are hungrier, but you could still loose weight because your intestines are also working overtime and responsible for frequent bowel movements, even diarrhea-like. Because of the constant inner tension and anxiety, sleep is disturbed and the heart and circulation cannot really calm down. Cardiac arrhythmia, even atrial fibrillation, can be associated with hyperthyroidism. Left untreated, they can lead to cardiac insufficiency. Effects on sexual desire and potency are inevitable. Women often complain about menstrual irregularities. The most common cause for the hyperactivity are the “hot nodules”, that is, additionally formed, knotty thyroid tissue that produces hormones. Such nodules are frequently present in those over the age of 45, but are often not detected because they are not always palpable. A blood test will bring clarity for sure, as it will determine whether or not increased amounts of the thyroid hormones T3 and T4 are being produced. Graves’ Disease – what is this all about? An overactive thyroid with increased hormone production can also be due to Graves’ Disease. This is an autoimmune disease which can appear in younger people and which attacks different body tissues, for example, the eyes, the skin and joints. In autoimmune diseases, the body’s own cells, in this case, the cells of the thyroid, are treated like hostile intruders. The immune system tries to destroy them. Antibodies are constantly attacking the thyroid, which leads to a permanent infection there. 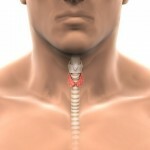 The thyroid wants to compensate for the loss and keeps producing more hormones. In Graves’ Disease, treatment generally consists of trying to block the hormone production by medications. However, the use of thyreostatic drugs is not recommended for much longer than a year. If the original complaint, the Graves’ Disease, is not healed by then, conventional medicine recommends a complete or partial removal of thyroid tissue via surgery. Afterwards, artificial hormones are given to produce physiologically normal levels of thyroid hormones. Iodine supplies have changed in the last years. 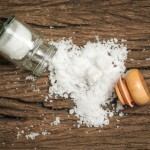 Particularly because of the increased and then again decreased use of iodized salt. Many endocrinologists see this as the reason for disorders of the thyroid gland. 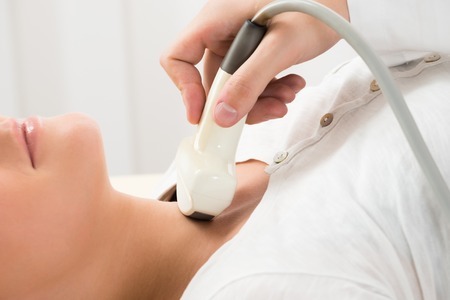 Is a lack of iodine the main cause of thyroid conditions? Goiters develop mostly in areas where there is a lack of iodine. But there is no general iodine prophylaxis. Iodized salt is used only by free choice, as are meats, sausages, baked goods and other foods prepared with iodized salts. Those who do not eat any of this and who have a positive family history for goiters, are still likely to develop a goiter in cases of iodine deficiency. Is there any way you can protect yourself from getting Graves’ Disease? No, not at all. A genetic predisposition plays a major role here; it often manifests after pregnancy. There is no real prevention. And what can be done if it’s already there? In this case, a good thyroid hormone supply is important which will regulate the thyroid’s underactivity (normal TSH, normal free T4). The additional administration of selenium somewhat blocks the auto-immune process, but this is not a causally determined therapy and does not replace the thyroid hormone therapy. What about the “hot nodules”? When would patients need surgery and could the surgery be performed in such a way that the thyroid functions normally afterwards, circumventing the need for hormonal substitution? Hot, hyperactive nodules, can be regulated via surgery or radioiodine therapy. However, you need to take preventative measures so as not to develop another goiter (iodine, possibly in combination with thyroid hormones). When you have to take thyroid hormones, be sure to take them in the proper dosage. Could it be possible that you would notice whether the dosage is too high or too low? Yes, the TSH value would have to be taken and this should be within the normal range. It is very important not to measure only the T4, it is not sufficient to adequately evaluate the fine-tuning. Cold nodules as it is often said, are pretty much harmless. Is that right? In which cases would they need to be removed? What other types of treatment are available? Most cold nodules are benign. Permanent removal of a cold nodule is possible only by means of surgery. But generally routine check-ups every six to twelve months and a therapy consisting of thyroid hormone and iodine in combination are sufficient. 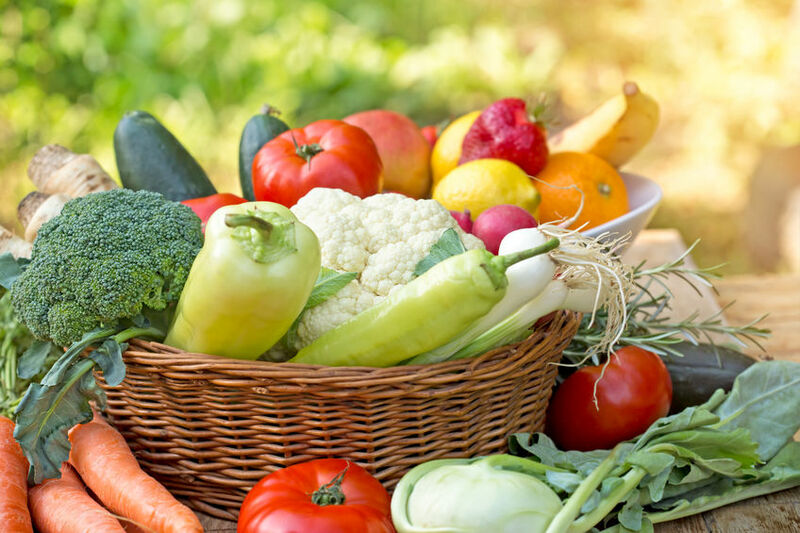 What diet should you follow to ensure your thyroid has everything it needs? Rich in iodine. 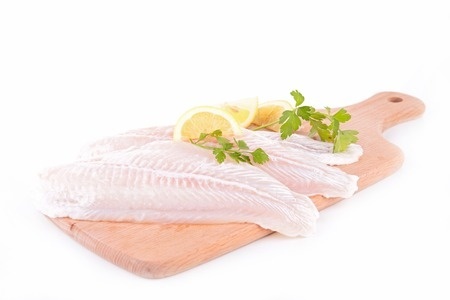 Eat fish on a regular basis (at least once per week), use iodized salt to prevent formation of a goiter. However, this will not make a difference in the case of autoimmune diseases. In the case of hypothyroidism, the thyroid does not produce enough of the hormones that are responsible for motivation. The body is driving more or less at “low revs”. This can be because: 1. of an iodine deficiency: Without iodine, thyroid hormones cannot be formed. 2. of an absorption disorder: the body is being supplied with iodine, but it cannot absorb it. This happens, for example, in cases of an intestinal illness. 3. an autoimmune disease. 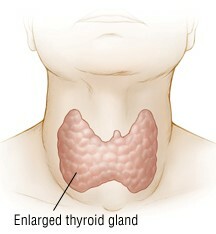 In the case of an underactive thyroid it is often Hashimoto Thyreoditis. When insufficient amounts of thyroid hormones are produced, exhaustion sets in quickly. Every move is at a snail’s pace. The muscles are weak and stiff. The overall picture includes muscle weakness, slowed reflexes, chills, depressed mood and weakness of memory. But also weight gain, chronic constipation, increased blood fat levels and wateriness in the body (edema). The blood flow is disturbed too: Therefore, the skin reacts: It appears pasty and thickened, cool, dry and slightly flaky. Hair is dull and falling out increasingly. The nails, too, become brittle. Even a person’s voice can change, become deep and hoarse. The systemic circulation runs on low, the pulse is slowed, the blood pressure fairly low. Coronary vessels calcify faster, the heart muscle loosens. Anemia, lack of iron and vitamin B-12 of top of it all. During pregnancy, the requirements of thyroid hormones are increased. If there is an under-activity of the thyroid during this time, the fetus is at risk too. Thyroid hormones are particularly important for the development of the embryonic thyroid gland. Because otherwise, the nervous system in the child cannot develop optimally. In adults, hypothyroidism is often also seen in the sexual sphere. The general listlessness and lack of motivation become noticeable here too. But it’s not only the libido that’s affected, fertility can also suffer. Hypothyroidism is a condition that often develops insidiously. It is not that you feel tired and weak immediately as with a flu-like illness with a fever, instead, your productive capacity declines gradually. Particularly with older people, these symptoms are often not recognized as a thyroid problem, because the complaints are attributed to the normal aging process. An exact diagnosis begins with a blood test. Apart from the thyroid hormones T3 and T4, the TSH from the pituitary is determined. You will recall: The pituitary is the thyroid’s “boss”. The blood is also tested for certain antibodies. They could indicate an autoimmune condition. Hashimoto thyroiditis is a chronic infection of the thyroid gland, in which the tissue is destroyed. As mentioned previously, it is the result of an autoimmune disease. It is the leading cause of most hypothyroid conditions. It affects mostly women, but the reason why is unknown. In this disease, it is not only the tissue, but also a special protein, the thyroglobulin, that is attacked. Antibodies develop and are detected in the blood. It is estimated that approximately one percent of the adult population in Canada have Hashimoto Thyroiditis. But interestingly, the corresponding antibodies are found in the blood of many more people. That is, four to nine percent. In these cases, an autoimmune reaction must have occurred at some point too. But the body recovered, the thyroid was not damaged permanently. This gives rise to hope – as long as not too much tissue is destroyed yet. When Hashimoto Thyroditis is present, it is possible to palpate an enlarged thyroid or firm tissue. An ultrasound exam can give further information about the location and size of the damaged tissue areas. Because they show less echo on the ultrasound. The scintigraphy is generally not done when the under-active condition is known already. It is only when knotty tissue is observable that it becomes necessary to differentiate between hot or cold nodules by means of a contrast medium. If it is “only” a matter of an underactive thyroid, then treatment consists of thyroid hormones, either with Thyroxin (T4) or with a combination therapy of T3 and T4. The dosage must be adjusted to the corresponding phase in life. In old age less thyroid hormones are needed, while during pregnancy more. Newer scientific studies further suggest that the additional administration of selenium has a positive effect on the thyroid, especially in Hashimoto thyroiditis. Supplementing with iodine in this case should be avoided, however. It could intensify the condition. 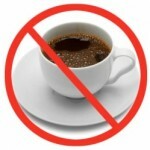 In cases of hyperthyroidism, it is recommended you go without coffee, tea and alcohol. As well, reduce consumption of meat, sausages and other foods that contain animal proteins. Fish and iodized salts should not be taken either. 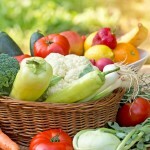 Instead, put lots of vegetables, especially cabbage and soy products and generally alkaline foods in your diet. In hyperthyroidism, those affected should avoid stimulating drinks such as coffee or tea. 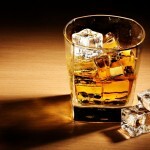 The consumption of alcohol and animal protein should be limited as well. To help with the inner tension, a regulated daily routine including set breaks for exercise is recommended. Cool external applications have proven to be beneficial as well, for example cold throat compresses or cold sponge baths. From herbal medicine we know that the gipsywort (lycopus europaeus) and motherwort (leonurus cardiac) can relax the thyroid. 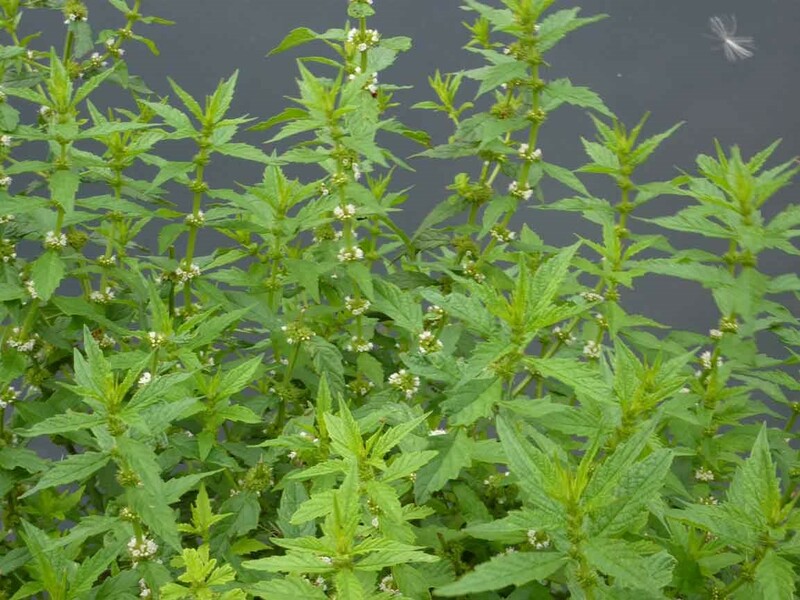 Gipsywort inhibits the release of the thyroid hormone thyroxin, reduces the quantity of iodine and has a calmative action in general. The same goes for the motherwort. It can balance the functional heart complaints, slow the quick pulse and reduce palpitations. Other heart remedies such as hawthorn (Crataegus), or herbal calmatives such as valerian can be helpful too. In classical homeopathy, your constitutional remedy is determined according to tried and tested methods. In the case of hyperthyroidism, the following individual remedies can provide relief: Arsenicum Album, Aurum Metallicum, Conium, Ferrum Metallicum, Iodatum, Lachesis, Natrium Muriaticum and Spongia. The selection is based on a person’s general and mental disposition. 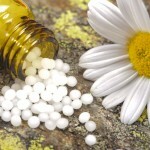 It is best to seek the advice of an experienced homeopath. Please give us a call at (519) 603-0505, or book your appointment online. In the case of hypothyroidism, initially we differentiate between the causes: If it is due to Hashimoto Thyroiditis, taking additional iodine is not medically sensible. In the case of another form of the under activity which was triggered by a lack of iodine, iodine-rich food should be preferred. For example, fish and seafood, seaweeds, iodized salt and iodized mineral waters. As well, spending time at a spa by a seaside can help the tired thyroid to get back into gear. Onions, leeks and cress are helpful in building up the iodine in the thyroid. Foods that have proved to be successful as well are those containing lots of iron and vitamin B. For example, endive salad, wheat and soy sprouts, because a lack of these substances limits the thyroid’s activity. Zinc and selenium as food supplements are generally recommended. Because the metabolism is running on low flame, anything that stimulates it will help: treading water and contrast showers, brush massages and rosemary baths. 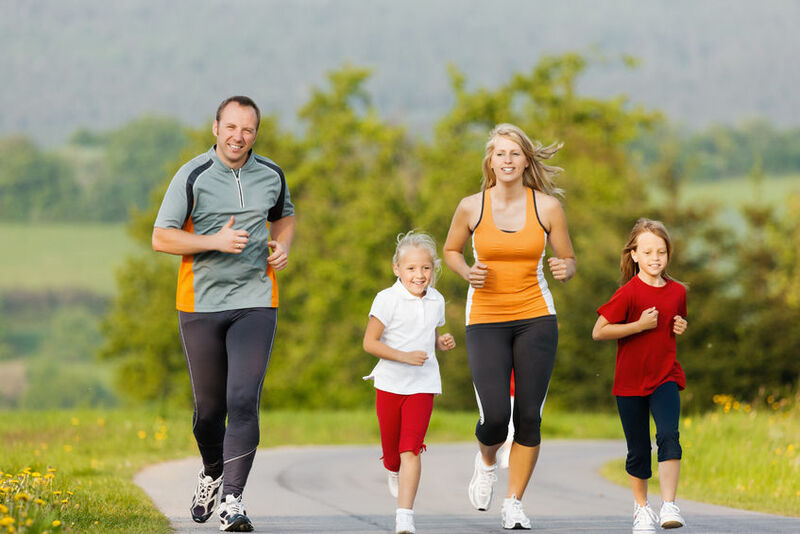 And always exercise – ideally endurance sports such as hiking, swimming, biking. This is better than high-performance sports which quickly send the pulse racing and lead to exhaustion rapidly. 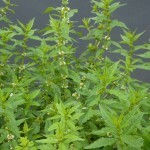 In herbal medicine, iodine-containing plants are recommended for goiter and underactivity of the thyroid, for example, water cress or bladderwrack. Apparently it doesn’t taste so good and therefore it is packed in prefabricated compounds. When used as a tea, adding anise and liquorice root may be nice. 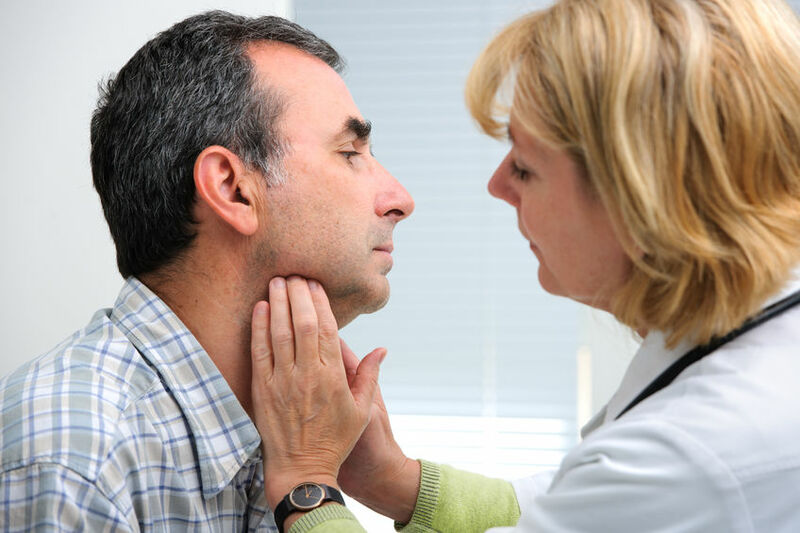 Homeopathic constitutional remedies for hypothyroidism which have shown to be effective include Arsenicum album, Barium carbonicum, Calcium carbonicum, Graphites and Pulsatilla. Tissue salts used to regulate thyroid function include in particular Kali iodatum. They may be difficult to obtain, but taken instead in a low homeopathic potency it is very effective too. As well, Kali-muriaticum and Kali-bromatum can be added. Only when the body’s cells are weakened, when the cell milieu not right, for example due to over-acidity, is it possible to end up with an autoimmune disease in the first place. This opinion is shared among alternative medicine practitioners. For the patient, what this means is to start the healing process by eliminating, detoxifying, channelling heavy metals, re-establishing a healthy acid-base balance, regulating the milieu of the intercellular space. No sugar, lots of exercise, lots of oxygen – so that the cells can once again work without hindrance and the immune system is able to differentiate between friend and foe. 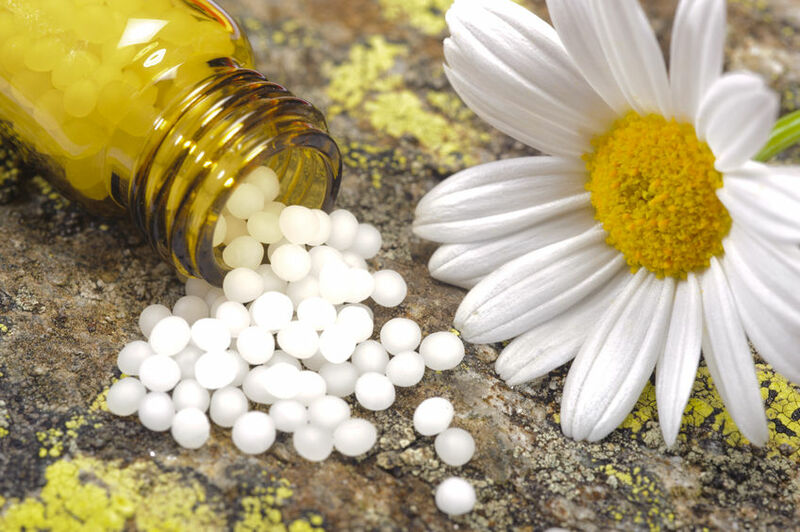 Homeopathy has many remedies to help support the weakened body. As well, food supplements are highly recommended, in particular powerful antioxidants such as Vitamin C, zinc and selenium. Selenium is also the subject in guidebooks of more conventional medicine. Furthermore, iron and Vitamin B play an important role in thyroid dysfunctions and autoimmune diseases. A psychosomatically founded healing path which sees the connection between the body and mind and satisfies both sides can be quite effective. In order to help find your balance again and counter daily stressors, self-help methods such as Tai Chi, Qigong, and Yoga have proven to be effective. There is always something you can do on your own to contribute to your healing success, which will make you feel better. No matter what the problem with your thyroid and what kind of therapy you choose, essentially it is how you feel about it that’s important. 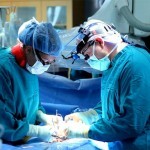 If surgery is necessary, then find an experienced surgeon. You can also prepare for the surgery mentally. Acknowledge the fact that it is necessary and trust that it will help you. If you have to take thyroid hormones, do it with a friendly acceptance for a medicinal product that will help you during a phase in which your body no longer makes enough of its own hormones. At the same time, you should observe how you react to the recommended dosage. The effect is different from person to person. Ask your doctor by how much you can reduce or increase the dosage on your own and what else is helpful. And if it is nature’s power you are counting on, don’t rely solely only homeopathic remedies or herbs. Become active yourself. Go out into nature, enjoy its beauty and its power and let it infect you with its power to heal itself. Because the best medicine still is your natural self-healing power. Stories of miraculous recoveries and healing of illnesses which cannot be explained by conventional medicine bear witness to that. If you have any questions or comments regarding this article, homeopathy or any other of the services we provide, please give us a call at (519) 603-0505 or book an appointment online. We would be happy to help.